Our fundraising solutions specialists are ready to introduce you to an easier, more affordable method of fundraising. 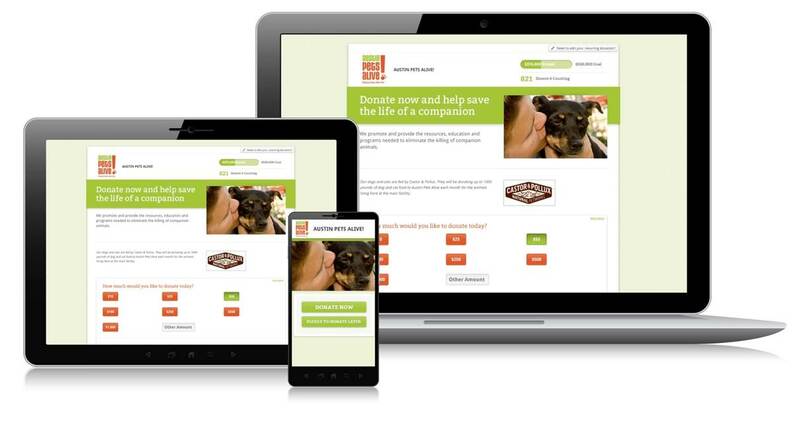 Get a virtual demo of our custom online donation pages, our powerful peer-to-peer fundraising platform, or our simple donor management system. See how our smart and proven fundraising software gets donors to give, give big, and give again! Plus, during the product demo, we will walk you through our fundraising best practices and show you how a better donation page can increase online gifts by 43%. Fill out the form and get connected with a Network for Good representative, TODAY!